It has been more than a year since I last decluttered my wardrobe. So it was high time to go through it again. I tend to do this at least twice a year, but having moved, it just wasn’t on my priority list. 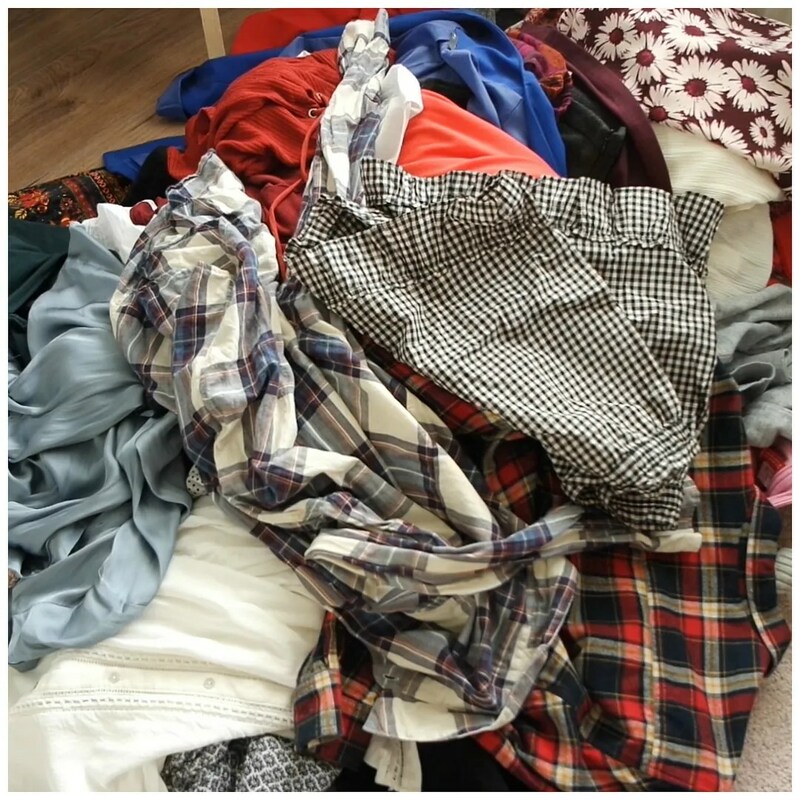 Since I now have more room than ever before, it certainly got a little out of hand, so I wanted to have a good clearout to ensure my wardrobe includes clothes I actually enjoy wearing. Here we go!